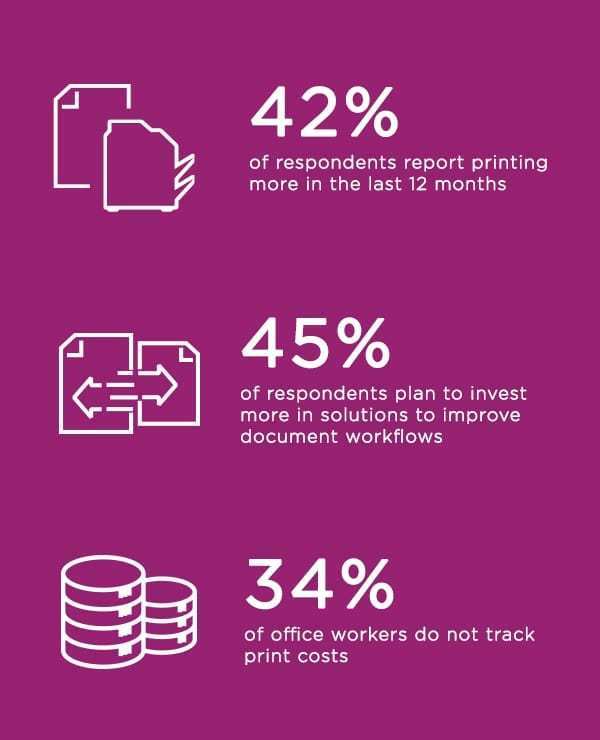 With information living in multiple documents that co-exist in various printed and digital forms and locations – from employees’ desks and office cabinets to cloud servers and mobile devices, it’s tempting to think that the function of print is on its way ‘out’ of many modern offices. What do ‘streamlined’ ways of working look like? One way of defining this is through the process of automation and how rapidly automated processes are taken up by different organisations. There is still a way to go before the majority of businesses begin making these changes. 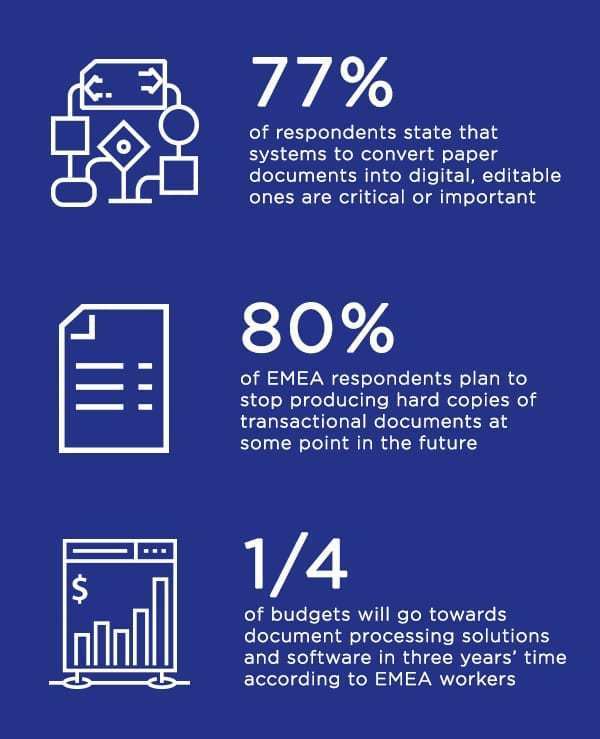 The current extent of automation shows that around 80% of EMEA respondents plan to stop producing hard copies of transactional documents at some point in the future, with 15% stating this will happen within the next year. While workers are looking for the best ways to enable an increasingly mobile workforce, it is still essential they ensure the protection of company data. And although businesses want mobile and personal devices used in the workplace to be secure, they still expect an end-user experience that won’t stifle productivity. Mobile security is still a work in progress, mobility is here to stay. With greater freedom comes greater responsibility. With information now moving around both physically and electronically, there is more of a focus than ever before on security. 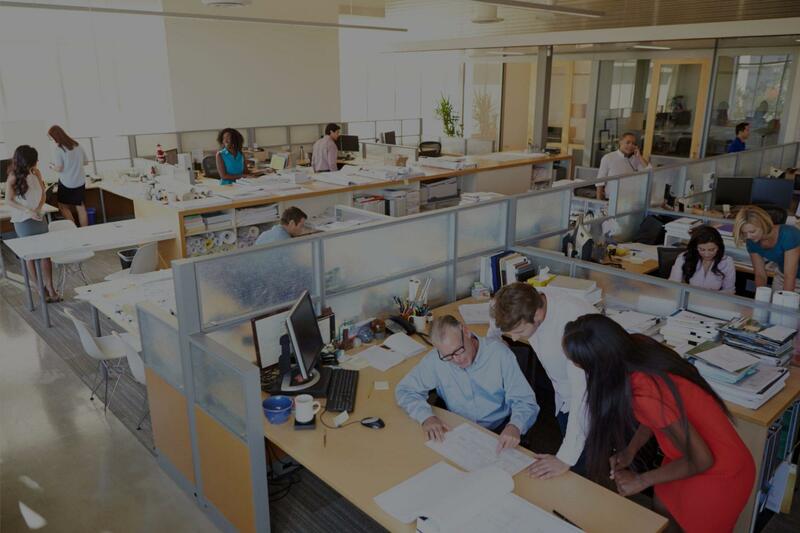 Back in 2013, when the first Office Insights survey took place, very few decision-makers cited security as a key factor in their decision as to which office technology to install. Some industry analysts are predicting a $1 trillion spend on IT – related security preventative measures in 2018 – and this should not come as a surprise. 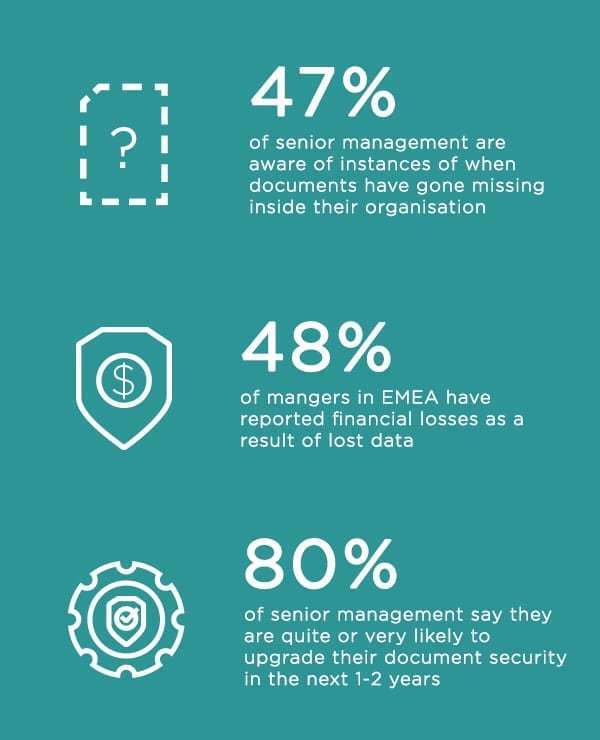 Download the Office Insights report. 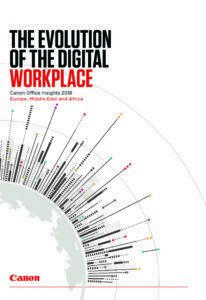 The workplace is rapidly changing and the findings in the Office Insights 2018 highlight how businesses are becoming increasingly aware of the changes in working practices. 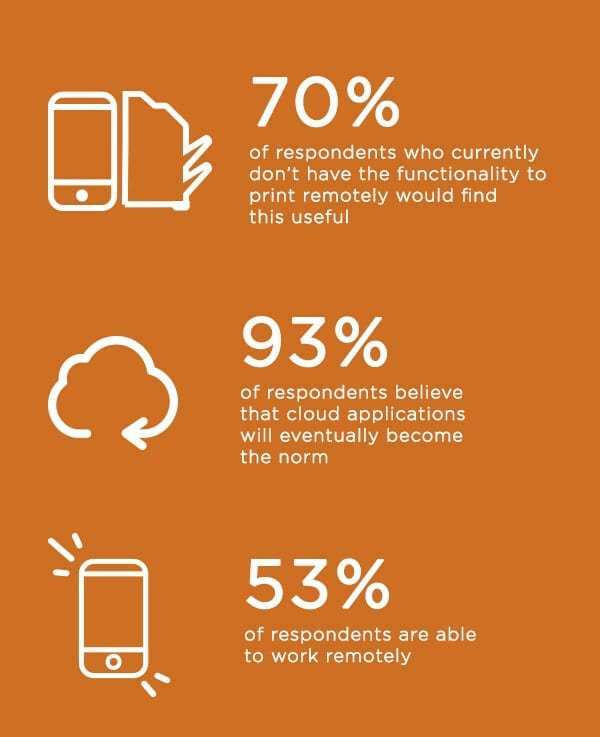 A need for long-term cost savings and increased efficiency has naturally led to an interest in Managed Print Services, while the new remote working culture prioritises tighter document security and new investment in automation, mobile and cloud to help streamline business processes and support an increasingly mobile workforce. Linking our solutions to these findings will give you insight into how our portfolio covers a wide range of needs and we are able to support their transition to a more digital environment.